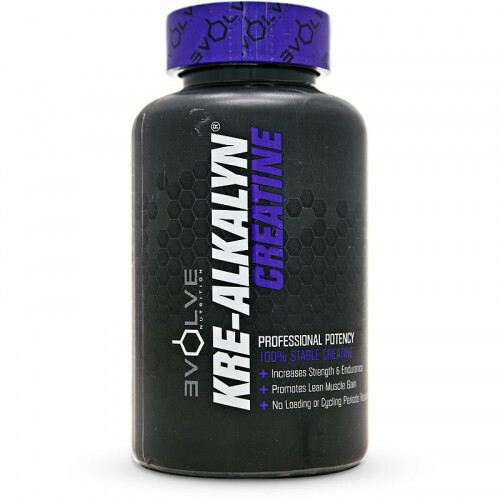 Kre-Alkalyn Creatine is widely becoming recognised as the greatest supplement discovery since creatine itself. 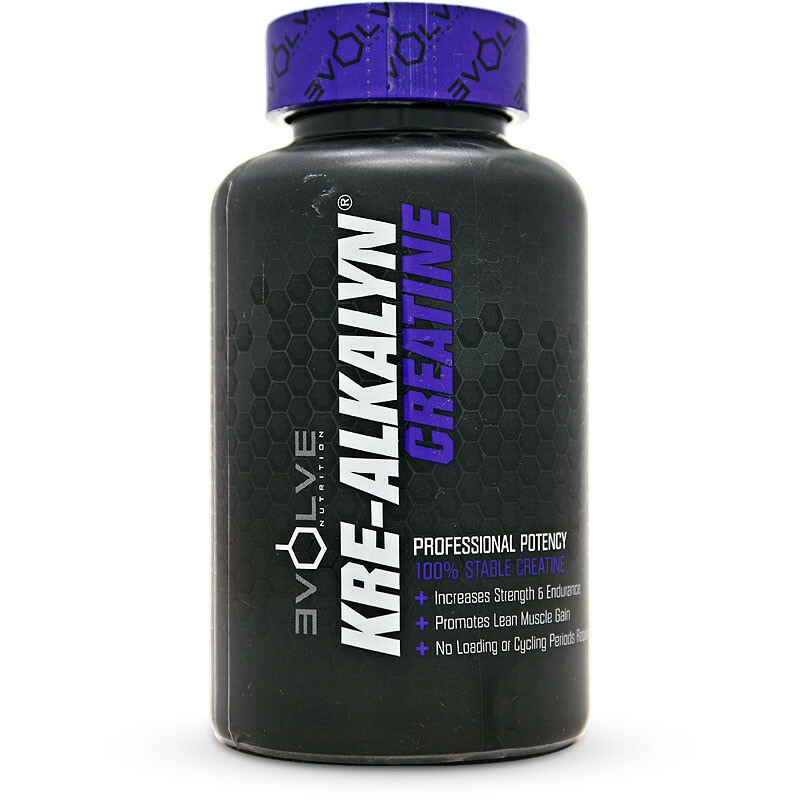 Kre-Alkalyn is the world's only patented, ph balanced creatine that doesn't lose potency before reaching muscle. That means, that unlike other regular creatines, the amount you put in is exactly what reaches your muscle, delivering up to 28% more strength for massive lean muscle gains with no loading, cycling, bloating or any other side-effects common to regular creatine. All these benefits make Kre-Alkalyn Creatine a necessity in every athlete's arsenal. Other Ingredients: Magnesium Stearate, Aerosil. • As a dietary supplement take 1 serving (2 capsules) pre-workout and 1 serving (2 capsules) post-workout. Do not use if you are pregnant or nursing. Not intended for any persons under the age of 18. Seek the advice of your healthcare professional if you have any medical condition or are taking any medications. Discontinue use if you are experiencing any side affects.